POCKET LISTING SOLD IN 5 DAYS! We just closed on 308 Baptiste Way in La Cañada. The property sold for $1,350,000 in less than a week of being marketed as a pocket listing. This lovely three bedroom/two bathroom home is centrally located to schools, shopping and restaurants. The living room is open to the dining room with views of the front yard gardens. An updated kitchen with island and built-in desk has sliding doors to a wood deck for indoor/outdoor California living. Three bedrooms, including a master suite with laundry and access to the backyard. The backyard features lush landscaping with a grassy yard, two car detached garage and play room. This is a turn-key started home and the buyers are excited to move in and attend La Cañada schools. 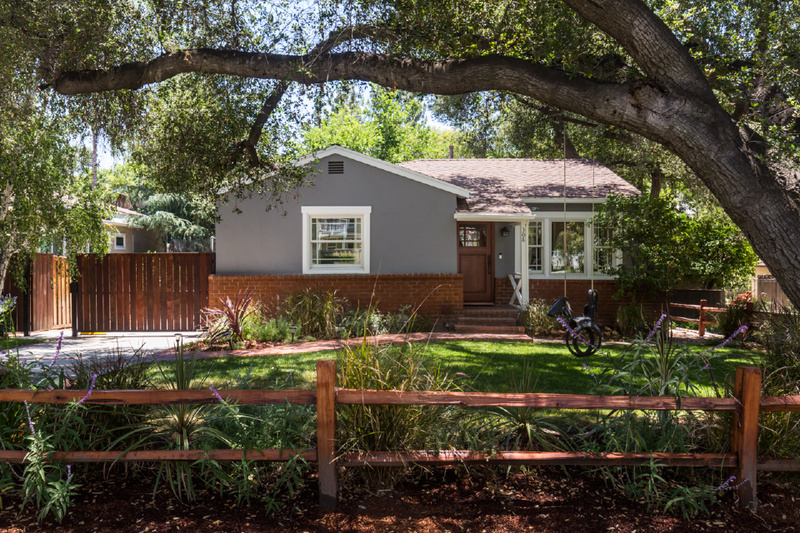 Congratulations to our sellers and their next chapter in La Cañada!